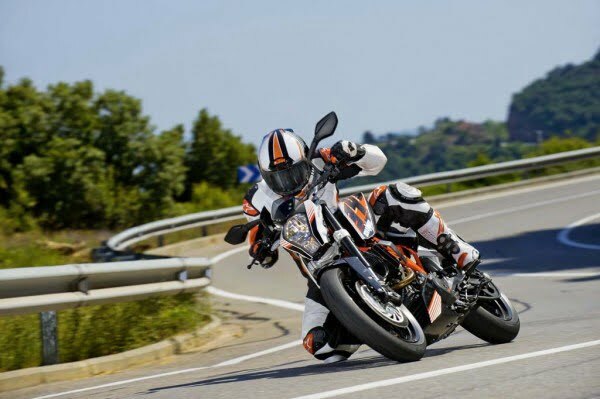 KTM has been going quite aggressive in the entry level performance segments courtesy its naked street fighters namely the Duke 125, Duke 200 and Duke 390 and it is all set to take their plans a step ahead. 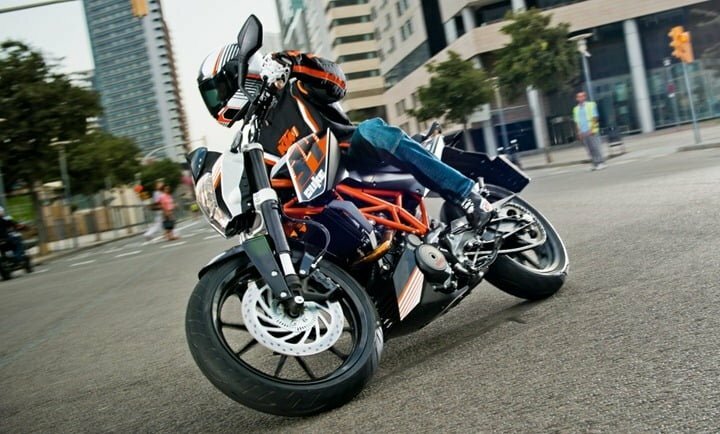 The company after taking charge of the street fighter segment is all set to go mainstream in the fully faired entry level performance segment by the end of 2013 and will display 3 faired bikes at the EICMA 2013. 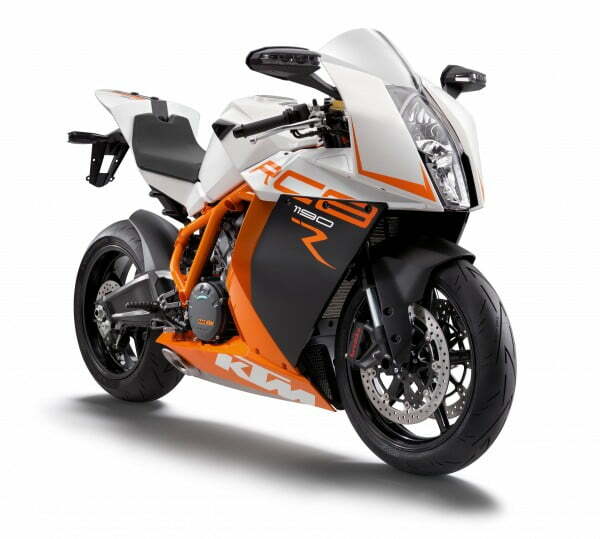 The bikes will come with the RC moniker and will be based on the company’s beloved bike, the Duke125, 200 and 390. The RC range of bikes will have the same mechanicals as the naked versions but seeing that people love faired bikes, these will take sport biking to an all new level and the likes of the CBR250R and Ninja would surely be in for a scare. All these bikes would come with quite aggressive price tags as well. And that is not all. The company also plans on using the Duke platform for launching a series of dual purpose motorcycles which would be quite the niche offerings but seeing that certain people like to offroad, these bikes would find a lot of takers too. And they also look quite different from usual bikes so they are quite the head turners as well. These will form the Adventure lineup and would be suitable for touring as well. Duke 200 and Duke 390 are the bikes we expect to get the faired and dual purpose treatment for India. 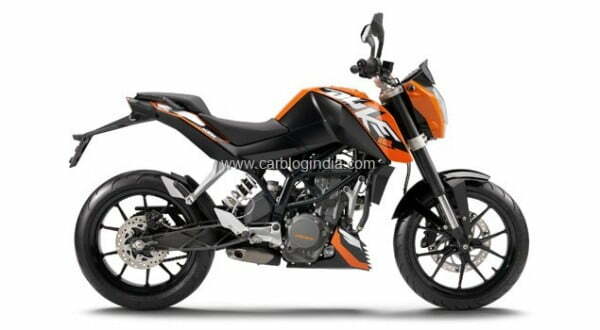 Duke 125 will get a similar treatment but that would be Europe specific. It is unclear as of now as to when will the dual purpose Dukes come in but the faired ones would come before 2013 ends. And an Indian launch would follow that too. Expect these to be priced slightly more than the naked versions. Stay tuned to Car Blog India on Facebook for latest updates.